A full featured small form factor barebone system designed for demanding multimedia tasks, like playing HD content, sharing media and surfing the web. The included MCE compatible remote control allows you to control the computer from the comfort of your couch. 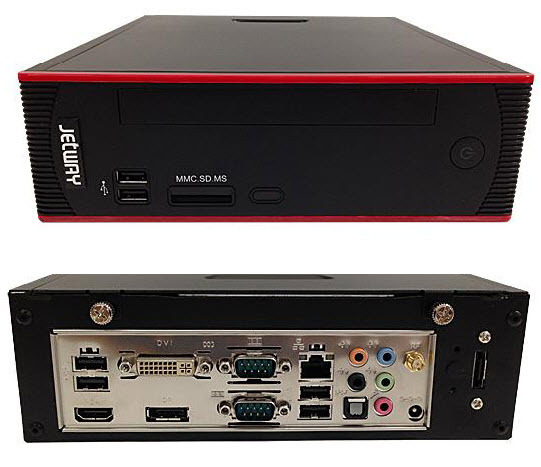 Built-in Intel Atom D2550 dual-core processor with discrete NVIDIA GeForce GT 610M graphics with 1GB video memory.